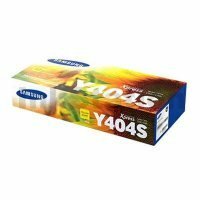 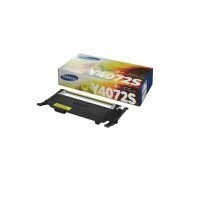 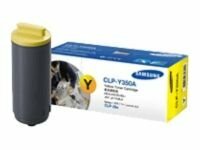 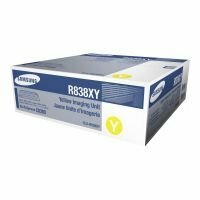 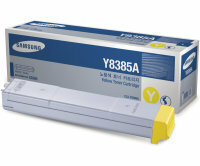 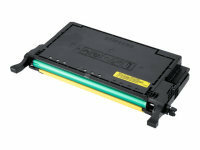 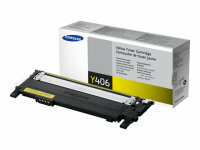 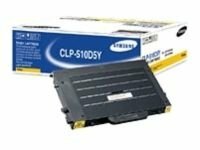 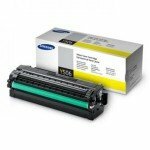 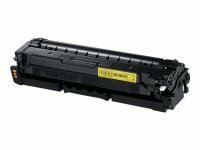 These reliable and high-performance cartridges from Samsung are specially formulated for their range of laser printers. 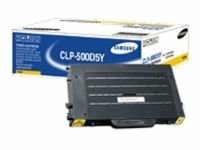 Designed to provide high-quality results, professional level documents can be produced time and again from these original Samsung cartridges. 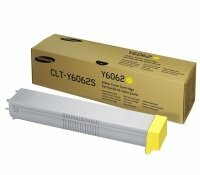 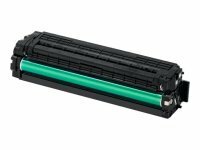 Available in black and all colours as well as three levels of duty cycle from standard to super-high yield, the cost per printed page of these toners makes them practical and affordable for any business. 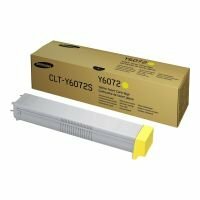 Order your toner today before 11pm and we can deliver it to you tomorrow (terms and conditions apply).